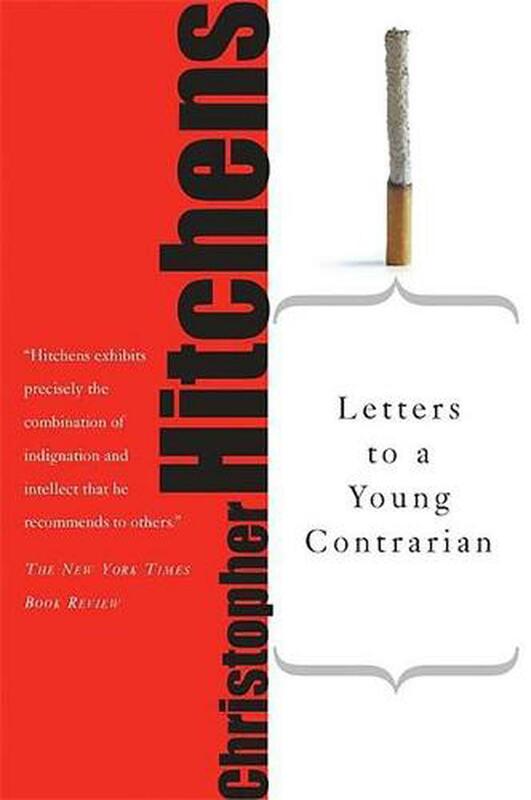 Inspiring a future generation of radicals, gadflies, mavericks, and dissidents, Hitchens presents a completely individual meditation on what it means to think, live, and be to the contrary. "Hitchens is expanding his influence, showing the next generation how to 'think independently'." - USA Today"